The DCMS Committee has today published its report into live music in the UK. 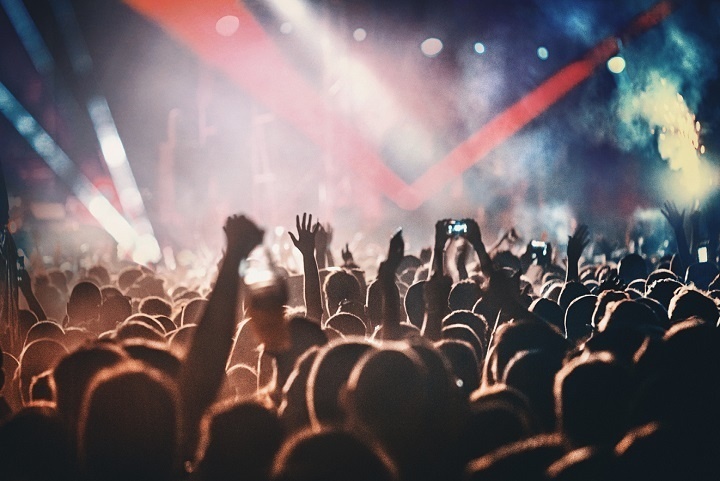 The report recognises that the UK’s live music scene is under threat by a number of factors including ticket resale sites, music venues across the country closing down and the cuts to music education - amidst the uncertainty of Brexit. The report calls for music and arts subjects to be included in the list of approved EBacc subjects. The predecessor Committee recommended in its 2013 report on ‘Supporting the creative economy’ that arts be included in the list of approved EBacc subjects. According to the Committee, the concerns heard during this inquiry ‘suggest the need is no less pressing now’. The report also calls on the government to work with the music industry in supporting musicians after Britain leaves the European Union. ‘We welcome this timely report into live music from the DCMS Committee, which echoes our concerns and the concerns of the entire industry in relation to the vulnerability of music venues, the EBacc and its impact on the talent pipeline and the threat of Brexit on the music industry. The ISM submitted evidence last year to the Committee and it is great to see our concerns have been referenced. We need an education system that addresses the forthcoming challenges of Brexit and the fourth industrial revolution. We call on the Secretary of State, Damian Hinds to take a fresh look at the EBacc and conduct an urgent review. We also welcome calls to ensure improved processes are in place within Music Education Hubs to monitor performance. Recommendation 10 in the State of the Nation report calls for the metrics for measuring the work delivered in response to the National Plan for Music Education to be revised to go beyond ‘levels of activity’ reported through the current narrow set of metrics.